Home / law-firms / Nerenberg & Gagliano, P.C. Nerenberg & Gagliano, P.C. Two Penn Center, 1500 J.F.K. Boulevard, Suite 1850, Philadelphia, PA 19103 U.S.A.
Nerenberg & Gagliano, P.C. is a Plaintiff personal injury firm dedicated to representing injured people in Pennsylvania and New Jersey, who have been involved in all types of motor vehicle accidents, slip and fall/premises liability accidents and work accidents. We also handle homeowners claims and renters insurance claims. 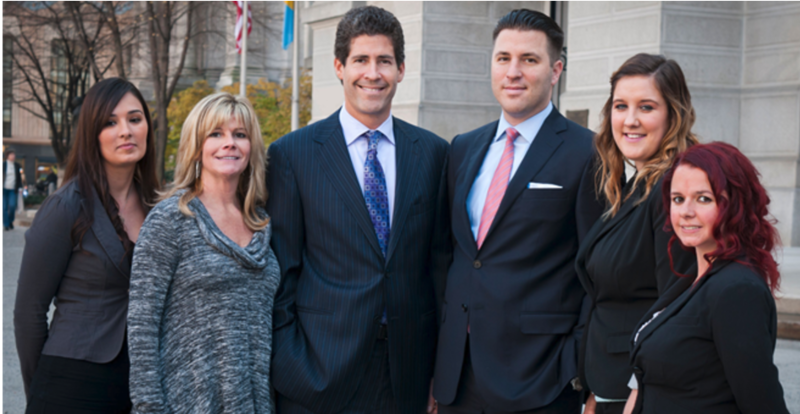 The firm handles cases throughout the State of Pennsylvania, but focuses its practice mainly in the counties of Philadelphia, Montgomery, Bucks, Delaware and Lehigh Counties. We also currently have numerous New Jersey personal injury matters. Location Nerenberg & Gagliano, P.C. Two Penn Center, 1500 J.F.K. Boulevard, Suite 1850, Philadelphia, PA 19103 U.S.A.